I read this article and found it very interesting, thought it might be something for you. The article is called Faculty and is located at https://www.dellarte.it/undergraduate-programs/one-year-program-in-physical-theatre/faculty/. Dory Rebekah Sibley is the Undergraduate Programs Associate and the professor of Voice and Ensemble Performance at the Accademia dell’Arte. 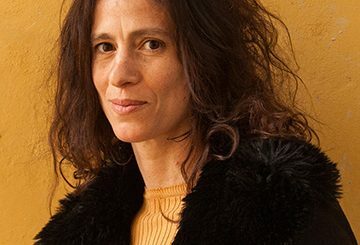 She is the Co-Founder of the NYC based physical theatre company Tut’Zanni Theatre Company. 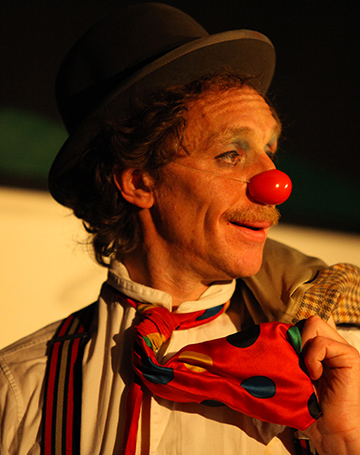 Already in their fifth year, Tut’Zanni has performed and taught all over the world. She is also a founding member of the all-woman clown troupe Women From Mars and recently toured their ‘clown-noir’ cabaret SILENT REFLECTIONS through Italy and parts of the USA. Dory is one of the pioneer teachers of Voice in the Mask work and currently teaches and develops new projects in collaboration with colleague Torbjörn Alström, Head of Puppetry, Masks and Animation at the Frölunda Kulturhus in Gothenburg, Sweden. Nhandan Chirco is a performer, director, teacher, and choreographer. 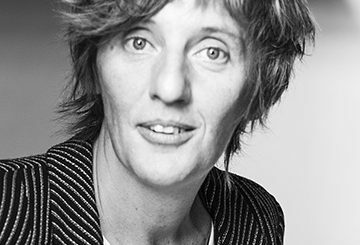 Her work has been presented at numerous festivals and institutions throughout Italy, Slovenia, Croatia, Serbia, Germany, France and Austria. From ’94 to ’98 she was part of the artistic team at the Workcenter of Jerry Grotowski and Thomas Richards; afterwards she collaborated with directors Branko Popovic, Tomi Janezic and Zlatko Sviben. She worked as a performer and pedagogue with the choreographer Maja Delak, with contemporary dance company EN-KNAP in Ljubljana and collaborated in artistic creations with different choreographers. 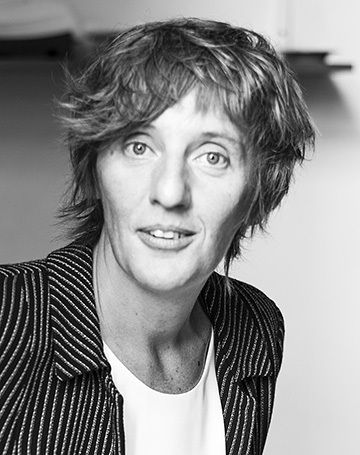 Since ’99 she conducted numerous seminars collaborating with Universities of Urbino – Italy and of La Valletta – Malta and in numerous theatre institutions in Europe and beyond. 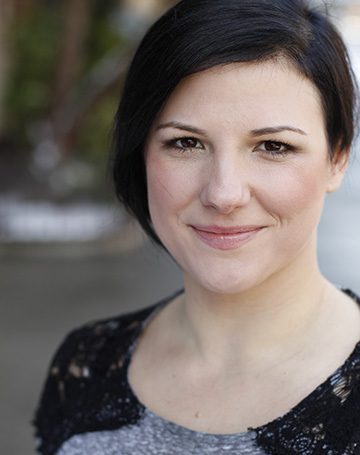 In 2004 she taught the course Body and Voice Work in the post-graduate specialisation course Body Unlimited – University of Novi Sad, and she also taught the undergraduate course Body Work at the University of Osijek in Acting Department. From 2009-2013 she developed the project STREAMLINE and the performances Quanta, More, Queens, and Hidden Sessions – from #00 to #14. She graduated in “Live Performing Arts” at DAMS in Bologna where in 2013 and 2014 she held theoretical lessons titled “On Live Creation.” In 2012 she launched the platform F.A.C.K. for the experimentation of new cultural and artistic modes of production. 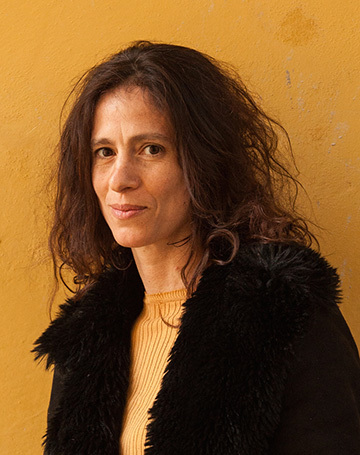 In 2014 she completed the artistic project ET L’EUROPE ALORS in collaboration with ZaLab filmmakers group. 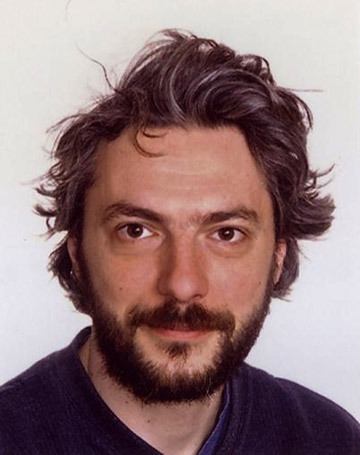 Leonidas Martin is a professor at Barcelona University where he teaches new media and political art. 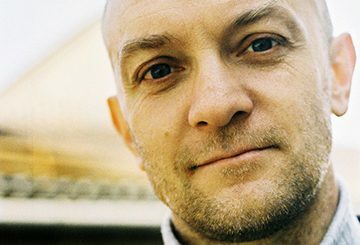 For many years he has been developing collective projects between art and activism, many of them well known internationally. He also writes about art and politics for cultural blogs, journals and newspapers. As a video maker he has created several documentaries and movies for television and internet. 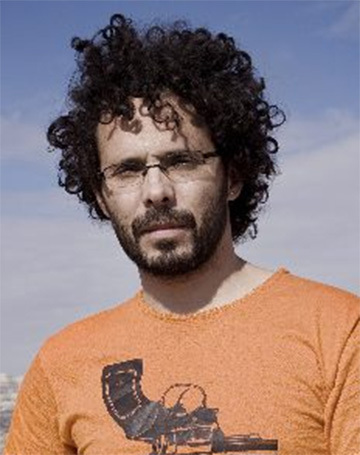 As a co-founder of three art and activist collectives Las Agencias (2001-2003), Yomango (2003-2007) and Enmedio (2007-current), he has designed and coproduced a number of Artivist and guerrilla-communication projects including, Pret-a-Revolter and The Reflectors among others. 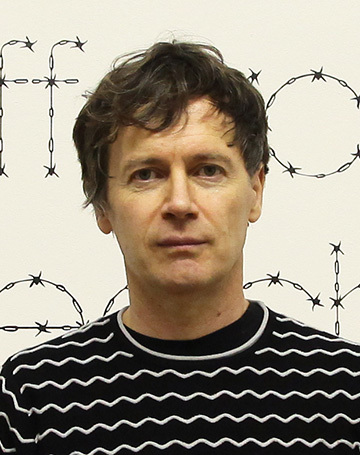 Janez Janša is contemporary artist who in 2007 together with two other Slovenian artists changed his name into the name of the conservative, two times prime-minister of Slovenia. Before and after this radical artistic gesture Janša has been working as theatre director and performer of interdisciplinary works that focus on the relation between art and the social and political context surrounding it, reflecting the responsibility of the performers as well as the spectators. Many of his works deal with the very status of performance in neoliberal societies. He created e.g. (together with Peter Šenk) a Refugee Camp for the Citizens of the First World (2004) and devised We are all Marlene Dietrich FOR (with Erna Ómarsdóttir, 2005) as a performance for soldiers in peace-keeping missions in the tradition of famous army entertainment shows. In his exhibition Life in Progress (2008) the audience itself reenacted famous historical performance art actions. For Janez Janša artistic practice, theoretical reflection and political involvement are not separated: He is also the director of Maska, a non-profit organization in publishing, artistic production and education, based in Ljubljana, Slovenia and edited several books on contemporary dance and theatre. He is author of the book on early works by Jan Fabre, (La discipline du chaos, le chaos de la discipline, 1994). 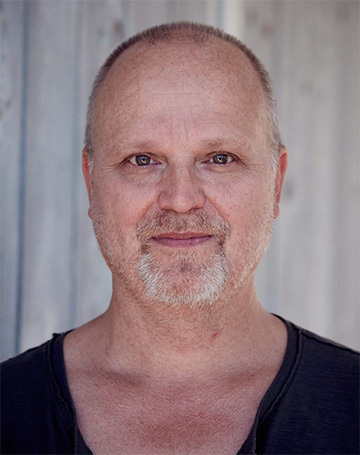 He is currently fellow at the International research center Interweaving Performance Culture at the Freie Universitaet in Berlin and Honorary Visiting Professor in the Department of Drama, Theatre and Performance at the University of Roehampton, London. 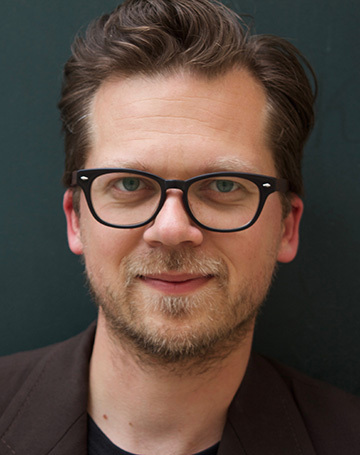 Tomi Janežič has been listed by international critics as one of the most interesting European theatre directors of his generation, and has been internationally recognized as one of the experts in the field of acting creative techniques. He obtained his degrees in theatre directing from the Academy of Theatre, Radio, Film and Television in Ljubljana (Slovenia), and was later educated in Slovenia and abroad, particularly in the field of various acting techniques and psychodrama. Janezic is also a certified psychodrama psychotherapist and studied Group Analysis. 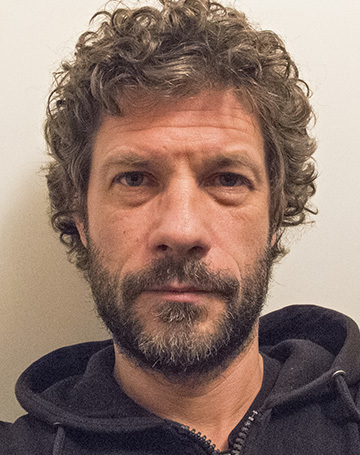 Janežič teaches theatre directing at University of Ljubljana. He lectured and participated as an invited artist in almost twenty different countries around Europe, in Russia and United States. 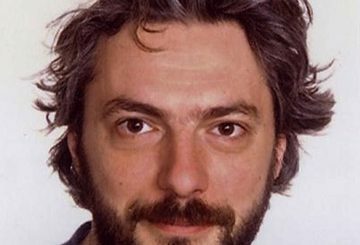 His performances have toured on international theatre festivals in Vienna (Wiener Festwochen), Brussels (Kunstenfestivaldesarts), Moscow (Golden Mask, Moscow Footlights), Belgrade (BITEF), Sarajevo (MESS, Sarajevo Winter), Zagreb (Eurokaz, Gavella Evenings), Firenze (Fabbrica Europa), Nitra (Nitra International Theatre Festival), Budapest (Budapest Spring Festival), Rotterdam (Paradise Regained), Munich (Tanzwerkstatt Europa), Skopje (MOT), Ljubljana (Exodos), Timisoara (TESZT), Sfantu Gheorghe (Reflexfest 3), St. Petersburg (Balkan Theatre Spaces), New York (Performance Mix), Tanzhaus Düsseldorf, Rijeka (International Small Scenes Theatre Festival), Ohrid International Festival, Dubrovnik Summer Festival, Piatra Neamt International Theatre Festival, Novi Sad (Sterijino pozorje), Užice (Yugoslavian Theatre Festival), Split (Split Summer Festival, Marulić Days), Maribor (Borštnik Meeting), Podgorica (Biennial of Montenegro Theatre) etc. 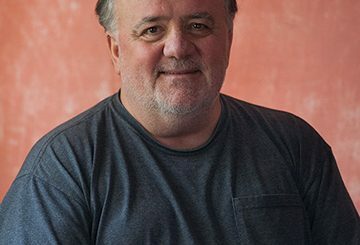 He has received over thirty international prizes and awards, among them two MESS Golden Laurel Wreath awards, BITEF audience award, award of the jury of international association of critics, four Sterija awards, Bojan Stupica award etc. and has been recently nominated for Russian Golden mask award for best directing and best performance and Norwegian Hedda Award for best directing. 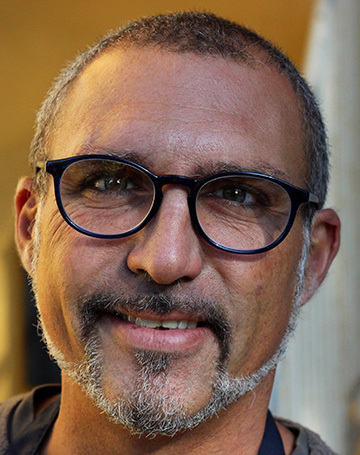 Iztok Kovač is a choreographer, teacher and dancer in Ljubljana, Slovenia. In the 1990s virtually out of nothing established the notion of the Slovene contemporary dance in the cultural space of Europe and beyond. 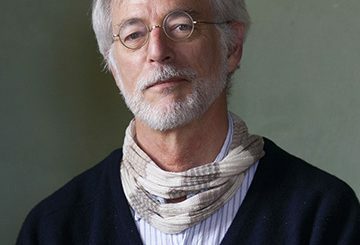 In 1993 he established the international dance company En-Knap in Leuven, Belgium, under the wings of Klapstuk Festival; a year later the group moved its headquarters to Ljubljana, where he established EN-KNAP Productions. 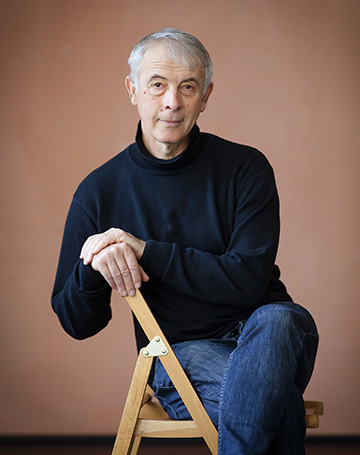 After 14 years of project-based work, in 2007 Kovač founded the international dance company EnKnapGroup, the first permanent ensemble for contemporary dance in Slovenia, thus beginning working on a repertory basis. 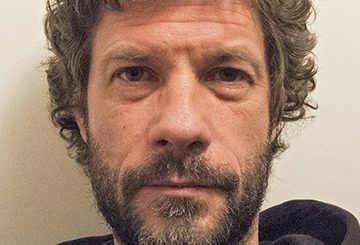 Two years later EN-KNAP Productions was entrusted the management of the Španski Borci Cultural Centre in Ljubljana, where Iztok Kovač is the artistic director, and programmer of the domestic and international programme. 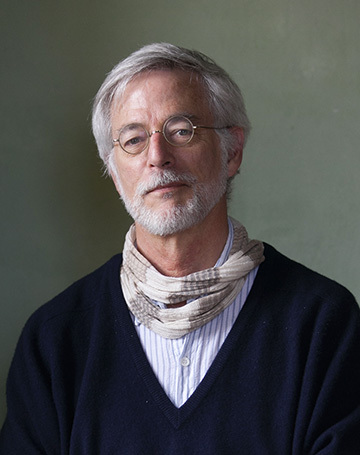 In addition to 34 own projects, artistic direction and pedagogical work, his opus includes also six dance films. In 22 years, his EN-KNAP has introduced and established its own esthetics inside the European space and formed its trademark, into which many acclaimed coproducers have invested from the outset. 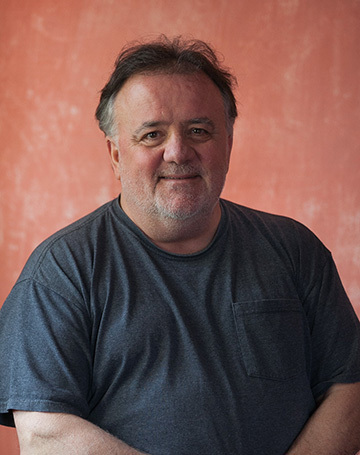 For his work, Iztok Kovač has received prominent domestic and international awards. 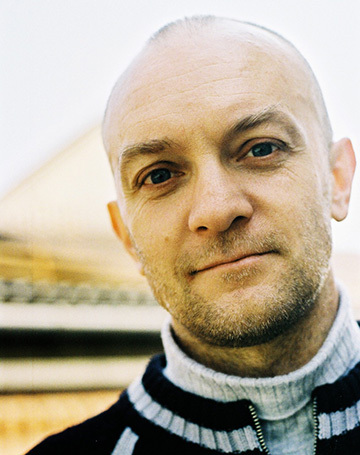 Tomaž Grom is a double-bass player and composer from Slovenia. As an improviser he is dedicated to exploring an extended range of techniques of playing the double bass, including in combination with electronic media. His creativity is noted for its continuous experimentation with his own sound potential guided by the principle of spontaneity. Grom performed in the most varied ensembles of diverse musical genres. He has made music for a number of theatre, dance and puppet performances. Two of his performances, Bruto/Gross and Ništrc/Off-cuts have made it into Artservis collection (project SCCA – Ljubljana). Since 2006 he has been involved in conceptualizing and leading workshops in the field of electro-acoustic and music improvisation entitled Maksimatika/Maximathics, and from 2009 the workshop called Search and reflect (unidiomatic improvisation). He is the artistic director of Zavod Sploh, an associaton devoted to the production of music and performing arts as well as to education and publishing in the field. 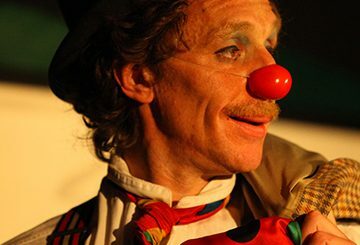 Samuel McGehee, originally from Boston, grew up in Tuscany where from a young age he was engaged in music, circus arts, street performing and physical theatre. 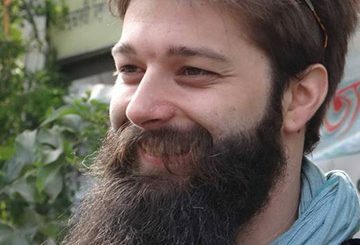 Sam was awarded his bachelors degree in music and philosophy from Sarah Lawrence College in NYC in conjunction with BHU in Varanasi India. He also attended the MFA program at the ADA. 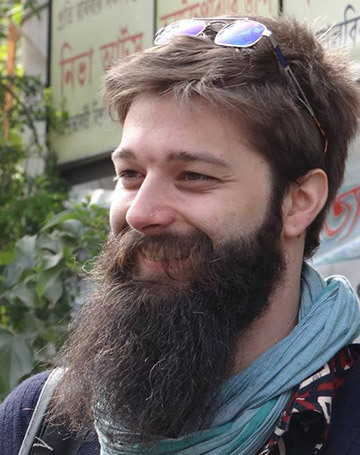 Sam’s interdisciplinary approach has brought him to collaborate with a variety of projects and people, including painters, poets, musicians, dancers, actors, folk research and pedagogy. Sam has performed in Italy, Germany, Greece, Czech Republic, Slovakia, Poland and India; he has also led workshops in many of these places. Sam was an original member of the experimental rock band Sycamore Age (It) with whom he toured for over four years. Now he lives in the south Bohemia (CZ) as member of physical theatre company Divadlo Continuo. Sam is interested in poetry, composed theatre, experimental music and movement. 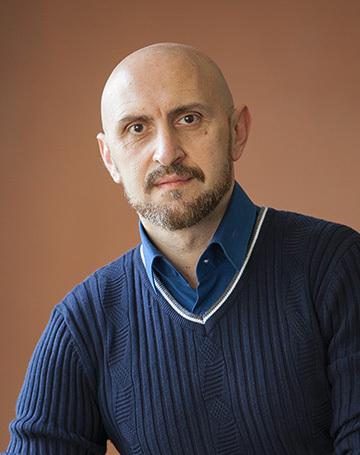 Gianni Bruschi is one of the founding members of Spazio Seme in Arezzo (Tuscany) where he is artistic director and where he teaches theatre, voice, and expressive movement. A singer and actor, he has trained with many Italian and foreign artists. 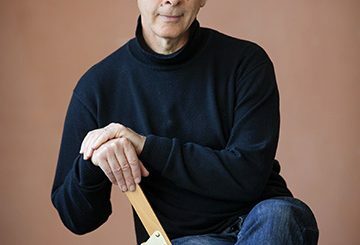 He directs ensemble work related to voice, theatre, and dance in the Italian expressive culture, and he has held concerts in festivals around Italy and various Mediterranean countries such as France, Egypt, Albania, Greece, Morocco, Tunisia, Spain and India. He studied Belcanto and Opera with Slavka Taskova Paloetti, with whom he collaborated at the Fondazione Guido d’Arezzo. 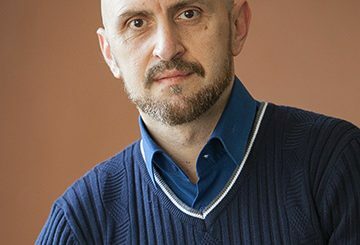 He got a degree in Italian Literature and history of the theatre at the University of Siena; he got the status of “expert of education” on professional profile of Tuscany Region related to European Community. He is achieving a degree as a counselor at the Institute of Psychosynthesis of Roberto Assagioli in Florence. Mitsuru Sasaki was born in Japan in 1944. In 1965 he studied Ballet under Hironobu Oikawa and Midori Takato, and Butho with Kazuo Ohno. In 1980, Mitsuru joined Folkwang Tanzstudio, a graduate program at Folkwang University in Germany, as a dancer and choreographer. Founded by Kurt Jooss, this program was also home to other dance moguls such as Pina Bausch, Reinhild Hoffmann, and Susanne Linke. 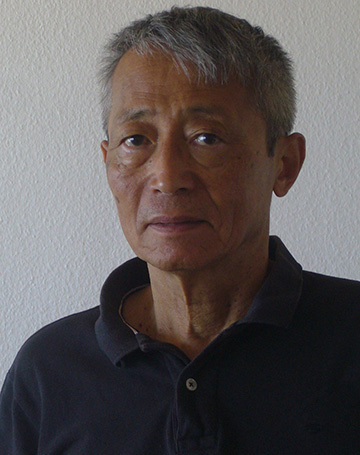 Mitsuru studied modern dance with Hans Züllig, ballet with Brian Bertscher, and modern technique with Jean Cebron at Folkwang University. In 1988, he founded SASAKI Dance Co. Since 2015 he has been responsible for the contemporary Butoh class at the Accademia dell’Arte with Mark Wilson. Contemporary Butoh is based on Japanese Butoh with ballet and dance theater techniques. Unfortunately, we lost Mark Wilson in 2015 but we are trying to find new movements with his steps.